Vociferian, the mighty one man black metal attack, originated from the unholy land of France has recently come with a compilation titled ‘Iscariot Gospel’. Lord Genocide is beheading the gods with hate since 1998. Till today Vociferian has released four full length albums along with three EPs and a few demos and splits. 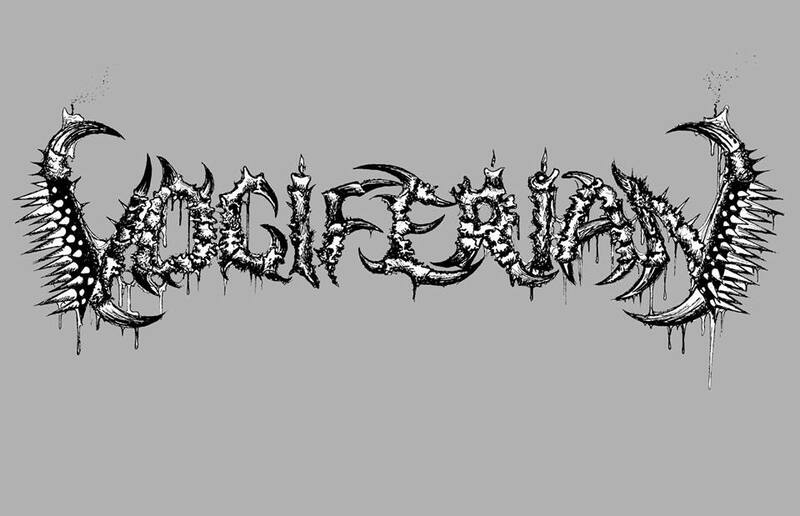 Since the beginning Lord Genocide has been playing all the instruments and vocals for Vociferian. 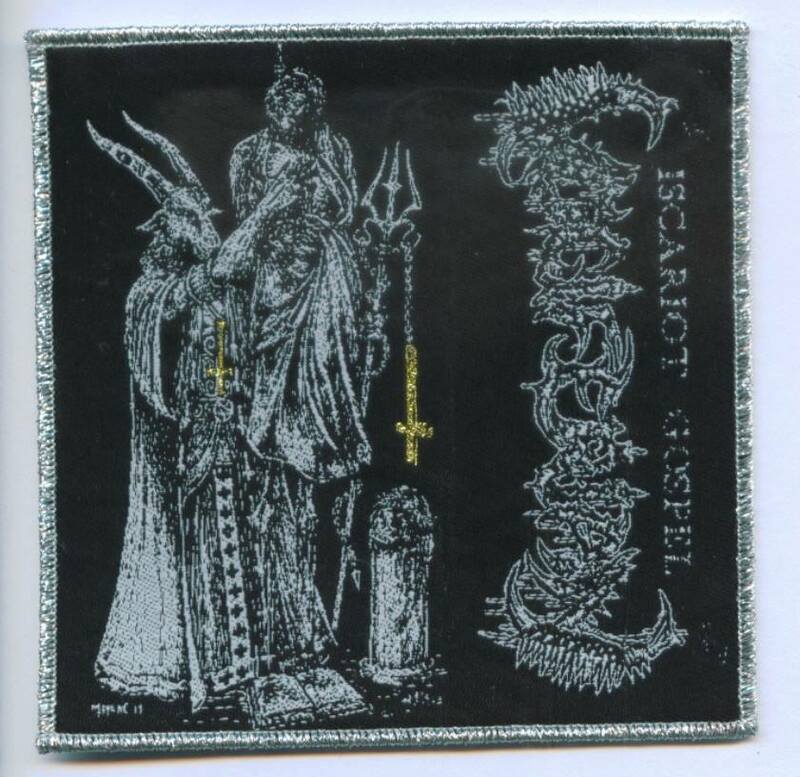 The compilation ‘Iscariot Gospel’ is divided into two parts. Part A contains 8 different numbers whereas part B contains 11 different numbers. Together these 19 tracks made ‘Iscariot Gospels’ an outstanding compilation full of sick riffs and shivering screams. Lord Genocide has done a tremendous job with the guitar in all the songs. He has successfully come up with totally different riffs in all the songs not changing the signature sound of Vociferian. All the songs have that immense force to drive the listeners insane. The brilliant changes in the riffs are also mentionable. 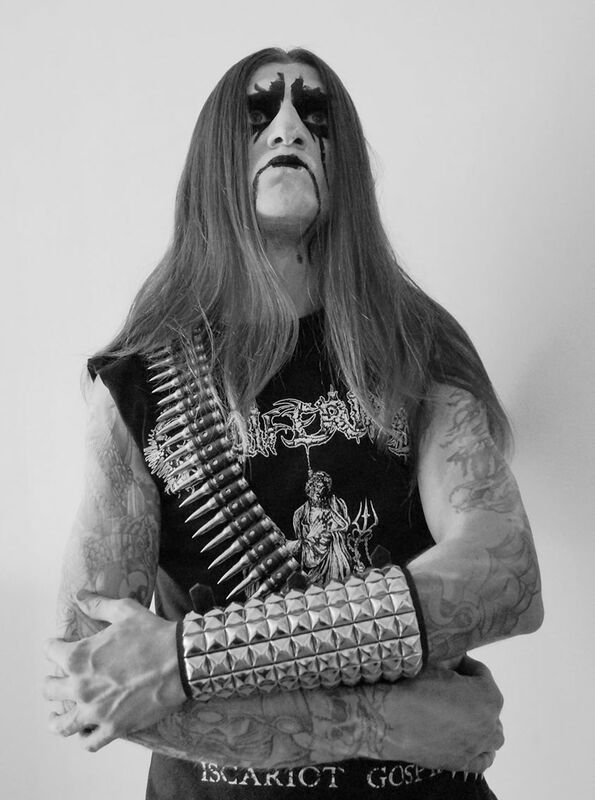 Throughout the album Lord Genocide has thrown a perfect vocal work with full of hate and madness. Because of the raw recording quality bass was mostly absent in all the songs. The drumming seemed pretty average to me. I have not found anything significant in drumming rather it was pretty much all the same in most of the songs. As a result sometimes the songs sounded monotonous. Overall, ‘Iscariot Gospels’ is a killer release from Vociferian. A release strongly recommended for all the listeners.